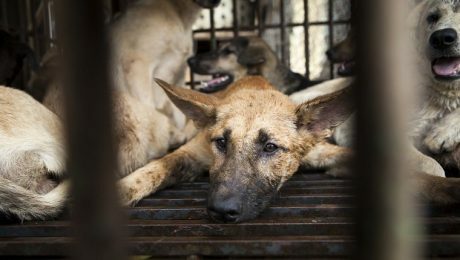 China and South Korea may take heat for serving dog, but it's still legal to eat dog meat in 43 states, and it does happen. Here's what you can do to stop it. 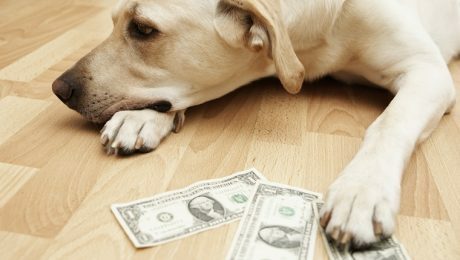 The Oregon State Senate is considering passing a bill that would give pet adopters a $100 credit to help offset some of the costs associated with adopting an animal.